Wow, what a spectacular comparison (terrible pun very much intended)! What do you guys think of all that? 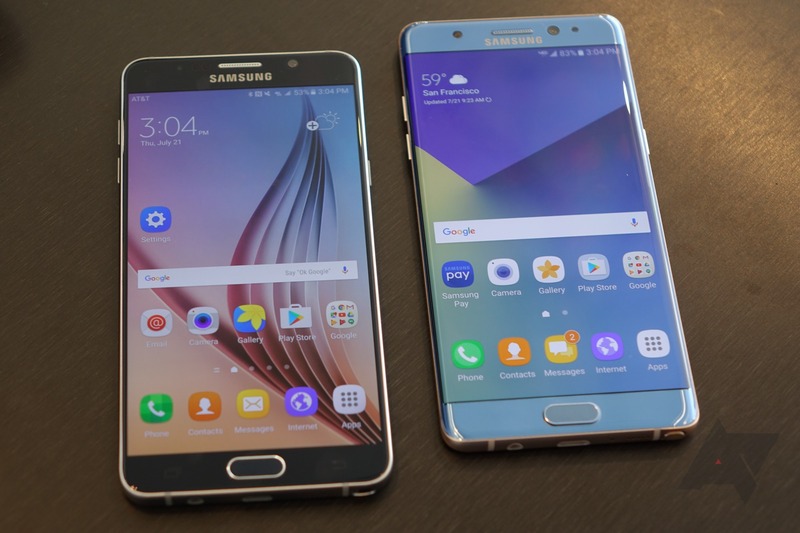 Are the upgrades the Note7 brings worth paying a higher price over the S7 Edge, or last year's Note5? Is there another monster phone that I should have included in the roundup? Share your opinions in the comments below, and other people will tell you how terrible they are. Isn't the internet great? !